Walking distance to the stunning seven-acre Lake Genesis, two ponds, scenic walking trails, lush trees and landscaped features. 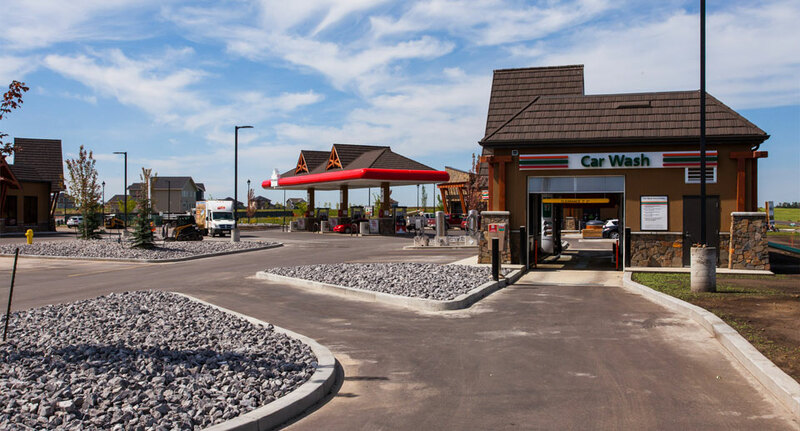 Across Genesis Court is a commercial development with a gas station, car wash, convenience store, restaurant, spa and hair salon. A short drive to parks and playgrounds, K-9 schools, and libraries. 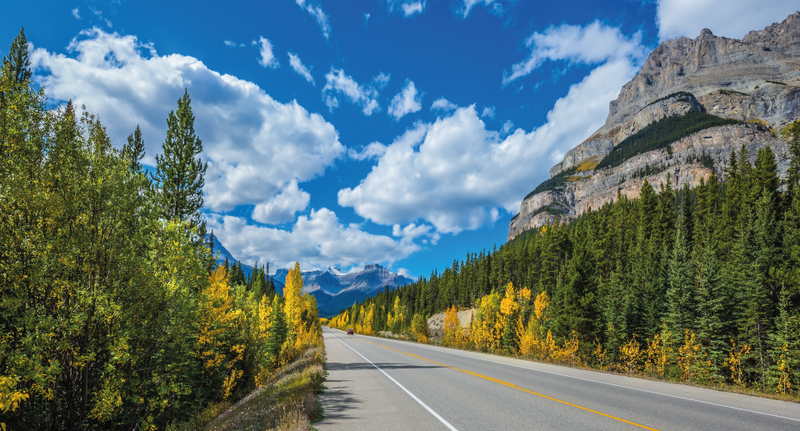 Quick access to major highways such as Highway 16 or 16A, towards the City of Edmonton or the Rocky Mountains. 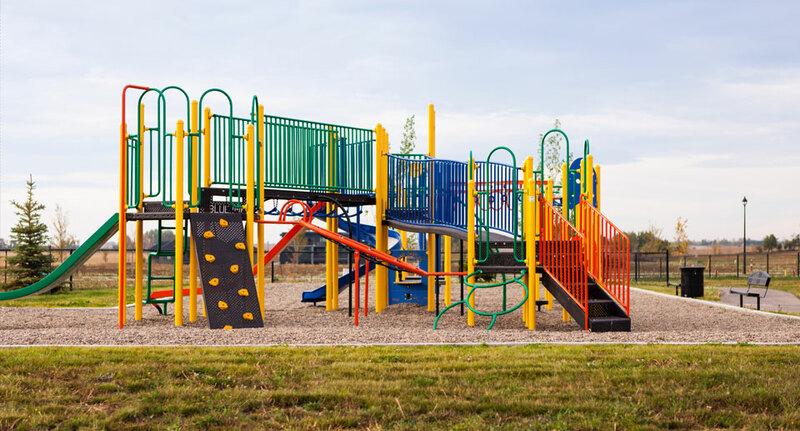 Living in Genesis Court means a convenience to everything Stony Plain has to offer – grocery stores, playgrounds, K-9 schools, golf courses, and highways.